Jane is the author of four novels (Raising the Roof; Perfect Alibis; One Glass is Never Enough; and Prime Time), two non-fiction writing guides (Wannabe a Writer; and Wannabe a Writer We’ve Heard Of). As a journalist she has written for the Guardian, The Bookseller, Booktime, Sunday Express, Daily Express, The Sun, The Times, Sunday Timesand numerous women’s magazines. She has regular columns in Woman’s Weekly Fiction Special and Writing Magazine, where she is the agony aunt. A prolific speaker, Jane also broadcasts on radio, works the after-dinner circuit, talks to writers groups and conferences, and has worked as a celebrity speaker on P&O’s cruise ship, Arcadia. She has hosted the Romance Novelists’ Association’s RoNas – the annual awards for the best in Romantic Fiction Romantic Fiction for the last three years, and has presented events at the Guildford Book Festival annually since 2004. As an interviewer / chair, she has presented panels and been “in conversation with” dozens of authors and personalities including Julian Clary, Richard Madeley, Judy Finnigan, Jenny Éclair, Helen Lederer, Fern Britton, Amanda Ross, Victoria Hislop, Bel Mooney, Irma Kurtz, Lucy Mangan, Steve Furst, Tim Bentinck, Mavis Cheek, Kay Burley, Katie Fforde, Jill Mansell, Rachel Allen, Penny Vincenzi, Peter James and Kate Mosse. V Credits include: Ready, Steady, Cook; Loose Lips; Kilroy; Just for Starters; The Russell Grant Show; The Heaven and Earth Show; The Politics Show; The Property Channel; Legal TV; The Wright Stuff; and Inside Out. Jane has presented for the BBC on both radio and TV, and is a member of Equity. 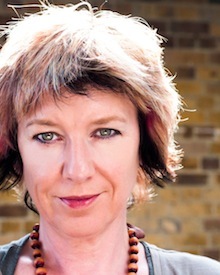 Her website is www.janewenham-jones.com and blog is http://janewenhamjones.wordpress.com. 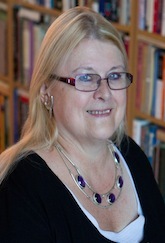 Carole Blake is one of the UK’s foremost literary agents who has just celebrated an astonishing fifty years in publishing. 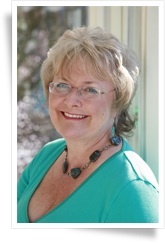 Her clients include the best-selling Peter James, Joseph O’Connor, Ann Granger, Lawrence Norfolk, Tess Stimson, Sheila O’ Flanagan, Elizabeth Chadwick and Barbara Erskine. Carole is also the author of the acclaimed ‘From Pitch to Publication‘ (Macmillan), considered by many to be the definitive guide to preparing for life as an author. Delphine Lever is a teacher and marriage registrar, who has been writing her first novel, You Are My Sunshine, since winning first prize in the Ramsgate Arts Summer Squall “Ramsgate’s Got Writing Talent” Competition in 2012. Delphine, a mother and grandmother, has always kept a diary and began writing fiction by creating stories for her own children and the children she teaches. She also takes part in triathlon competitions and trains in the three disciplines every week, swimming, cycling and running with her husband and daughter. She lives in Ramsgate, spending as much time as she can down on the beach. Katie Fforde is one of our best-loved romantic novelists. Her 19 novels have all been bestsellers and she is a past winner of the Contemporary Romance of the Year. Katie is the president of the Romantic Novelists’ Association and founder of the Katie Fforde Bursary – given each year to help up and coming writers. She has three grown-up children, grandchildren and dogs and lives in Gloucestershire with her husband, Desmond. If you would like to be considered for the show, click the following link to take you to the Application Form page. You certainly can, June. I’ve added the link to the Application Form page on to the end of this (Starring) page. 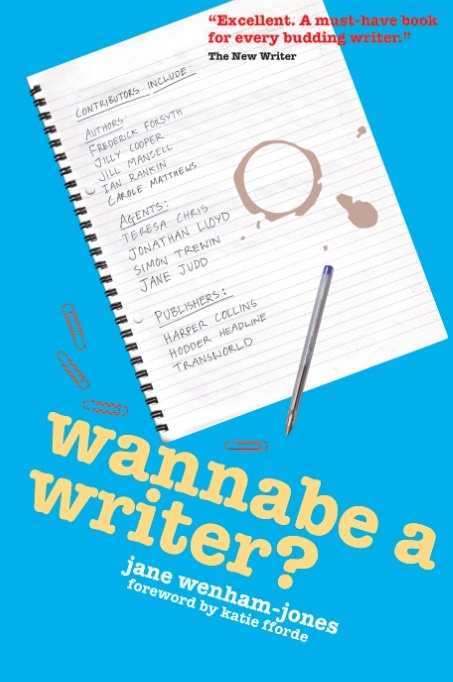 For your convenience, it is https://wannabeawritertvshow.com/tv-show-application-form.